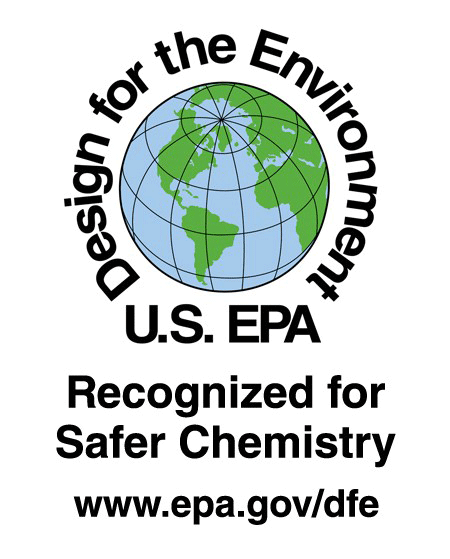 ECO-100 Teak Cleaner Powder is the first teak cleaner powder recognized for safer chemistry by the EPA’s “Designed for the Environment” program. 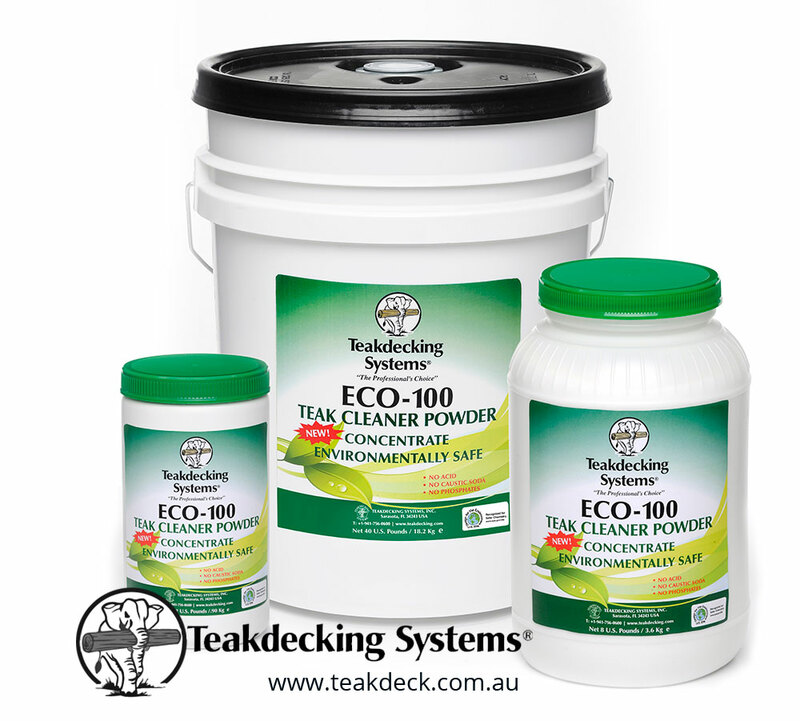 ECO-100 Teak Cleaner Powder is formulated with the environment and human health strongly in mind and components with a more positive environmental profile than in conventional cleaning products. 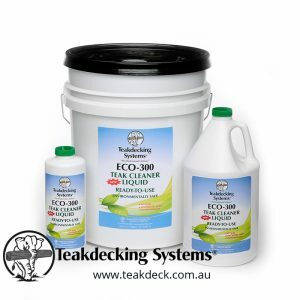 ECO-300 Teak Cleaner Liquid has been formulated to be 100% environmentally-friendly and represents the most advanced teak cleaning liquid in the marine industry today. It contains no acid, caustic sodas or phosphates and is non-toxic to the user. ECO-300 Teak Cleaner Liquid is designed to not harm your teak, caulking, hardware or paint. It is a NEW ready-to-use cleaner that cleans and brightens teak better than harsh chemical cleaners, restoring its original golden color. All ingredients are approved by the National Sanitation Foundation and meet requirements for a truly “green” teak cleaner liquid.